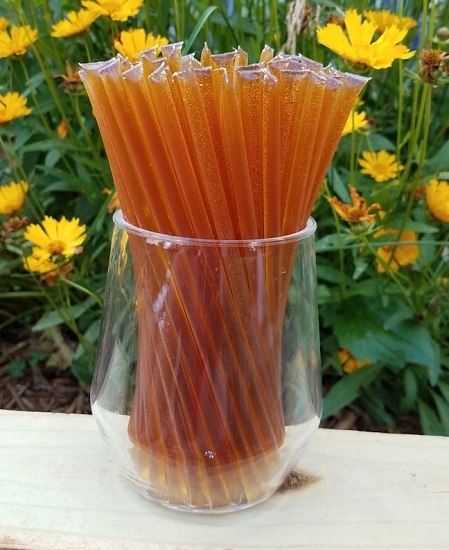 Orange Blossom honey sticks (also known as honey straws or stix) are filled with orange blossom honey. These are ideal for using in tea, coffee, energy boosts during exercise activities. 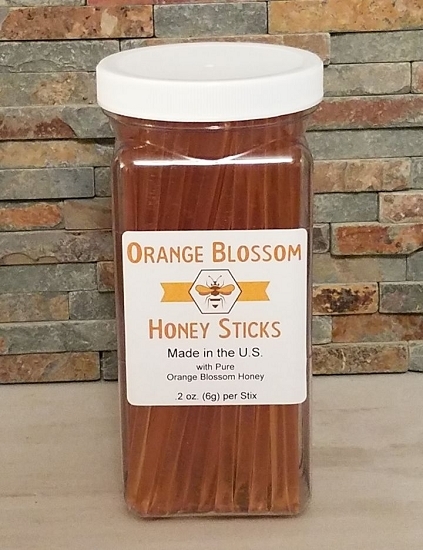 Orange Blossom Honey Sticks (also know as honey stix or honey straws) are 100% natural, Grade A Orange Blossom honey, packed in straws. To open them, just bite or clip the heat seal at one end, and then just squeeze the honey into your mouth. Orange Blossom honey sticks are certified Kosher. Kosher certification is by the Orthodox Union - Union of Orthodox Jewish Congregation of America, New York. 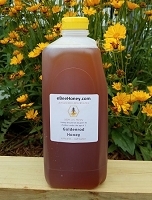 Orange Blossom honey may be a single variety, but often it is a combination of citrus floral sources from Oranges and nearby Grapefruit or even Lime and Lemon trees. Orange is a leading honey source in southern Florida, Texas, Arizona and California. Orange trees bloom in March and April and produce a white to extra light amber honey with a distinctive flavor and the aroma of orange blossoms. It is savored the world over on the table for everyday use, or in cakes and cookies. We love these for fun simple snacks to slurp on. Great alternative to other not so healthy snacks. I can't say enough praise about this company. Amazing customer service and amazing products. I ordered 100 Orange blossom sticks for a shower I was planning. I tried one before the shower and it taste so good. You can actually taste the orange blossom in the honey. I always recommend them to anyone who ever ask about honey or favors for parties. Usually get the clover honey sticks (100). This purchase bought a few different varieties to sample, as well. Happy with the flavor of all! Each unique and different. 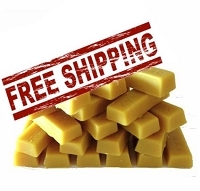 Very fast shipping, well packaged, great customer service. This stuff is super delicious! Used for a wedding favor!! I have to hide them from my daughter! She is ready to eat them all at once=). 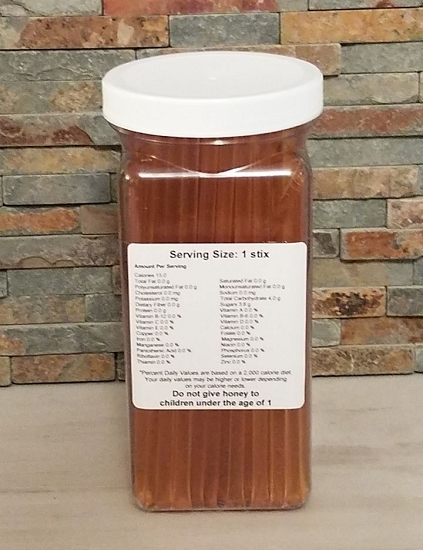 This honey stix is fantastic.I put it in my orange blossom tea and the flavor is wonderful. I love these honey sticks, which I give out to my pregnant students for use in labor. It's so easy to carry a healthy dose of natural energy! The quality and pricing are the best I've found. Orange Blossom Honey Stix were most thoroughly enjoyed by my friends. As a result of 'sharing', I am now out again. I love LOVE these convenient honey sticks! The beautiful orange scent is just perfect! 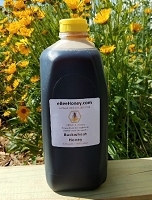 ebeehoney's is the best at the best price I've found! It seems honey sticks are so hard to find. Glad I found this place! Orange Blossom is one of my favorite honeys and these are delicious.